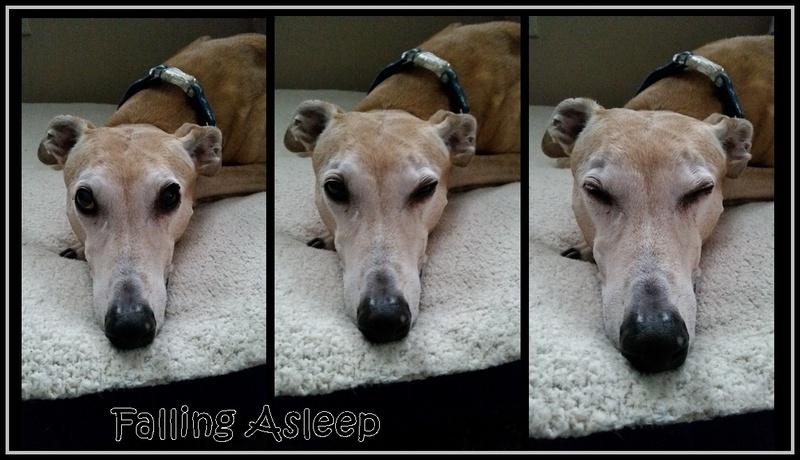 Roscoe is a 12 year old greyhound mix that has been living in our Sanctuary for Senior and Special Needs greyhounds for almost a year. He came to us with a spindle cell sarcoma tumor on his elbow. He’s undergone 2 sets of chemotherapy/hyperthermia treatments and the tumor reduced in size and stayed stable for many, many months. Just recently, the tumor began to grow. 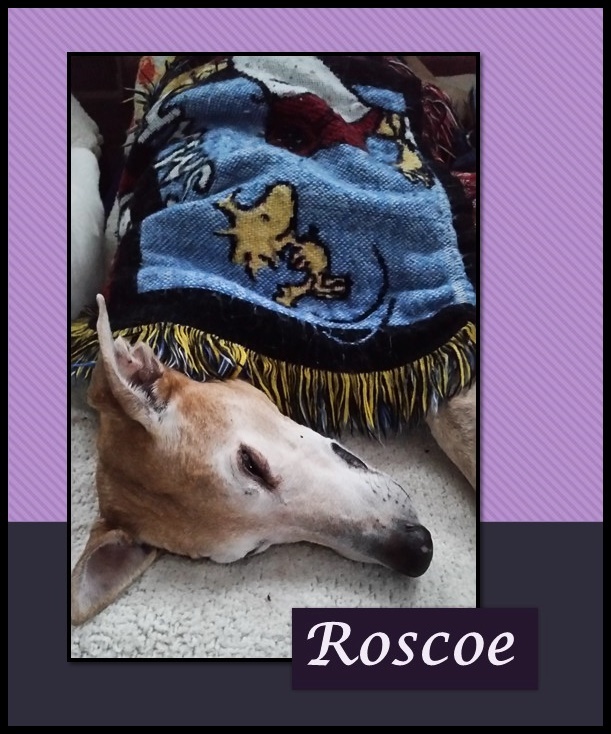 Roscoe is scheduled for his first immunotherapy treatment on Nov. 8th. Because of Roscoe’s advanced age, cancer and other health issues (he’s almost blind, is in the early stages of kidney disease and has high blood pressure, but is responding well to medications and diet), he is not up for adoption and will live his remaining years in the comfort of our Sanctuary. He loves treats, and barks until he gets his bedtime snacks. To learn more about Roscoe and how you can help, please visit the sites below! 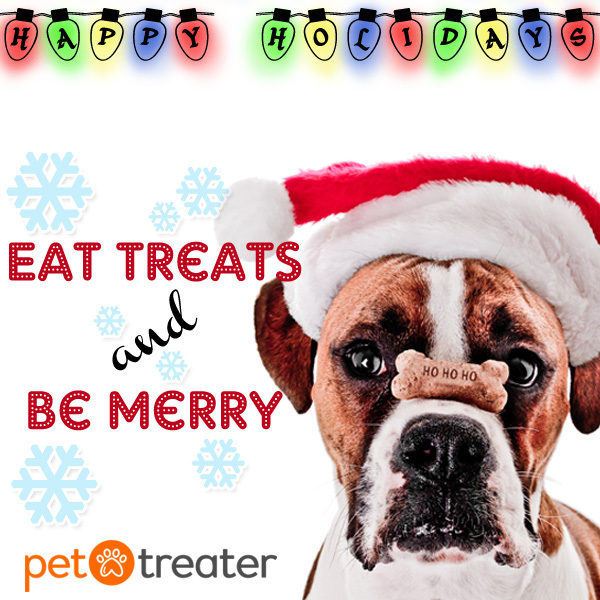 December Pet Treater boxes are on sale until December 6th! 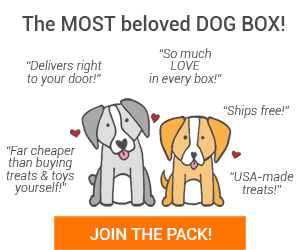 Make sure to sign your pup up today!